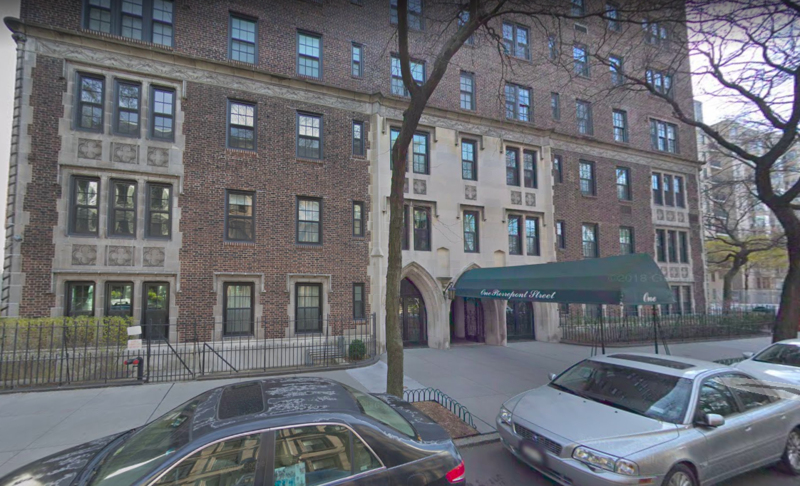 BROOKLYN HEIGHTS – A 23-year-old construction worker died after falling from the roof of a 12-story building Wednesday morning, according to the NYPD. The incident occurred at approximately 10:05am on Wednesday, April 10. Two workers were replacing bricks beneath the water tower of One Pierrepont Street (at Columbia Heights), according to News 12. Erik Mendoza of Queens fell from the top of the 12 story building. He was pronounced dead at the scene, police say. The investigation is ongoing.